Present generation strive’s for beauty and glamour. Always they are trying to be a some than others. So they may use so-many chemical base products, it will give results immediately but when they stooped to use that product, it give’s so many adverse reactions also. And these product’s containing high and powerful chemicals which will harm to your skin. In your home also so many substances are available which give fairness. Without adding any harmful and chemical substances in it. 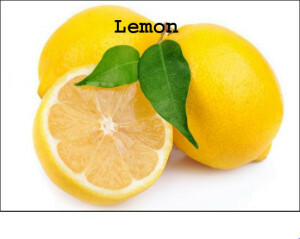 In that Lemon is the main ingredient, it ‘s having lot of nutrient values. 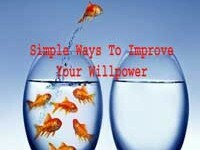 That helps in you in so many ways. 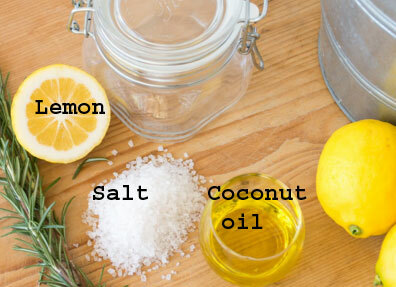 Here we presenting some simple home remedies that will help you to get lightening to your skin without using any chemicals. And get fairness at home only no need to go to any beauty paler. In this lemon is the main ingredient. Lemon is having antioxidant power and it’s rich in vitamin-c, because of this nature it work as an effective whitening agent. Take a bowl and squeeze half of the lemon, and add salt into that lemon juice, than add 1 table spoon of coconut oil, and mix it well and use this product as a scrub. It will help in wash out tan and remove dirt from skin pores. and act as a natural lightening ingredient. Use this daily for best result. Because of coconut oil it wont dry your skin. Take one table spoon of sandal wood powder, and half slice of lemon squeeze in to a bowl. And make it paste apply it to your face, leave it for 15 minutes and allow to dry it and wash it with normal water. It helps in glowing of your skin. Take one table spoon of Alovera gel, and one table spoon of Badam oil, and lemon juice one table spoon. Mix it well apply it to your skin over night. And leave it one night full, and wash it next day morning. It will act as a moisturizer to your skin. and lightening your skin compaction. 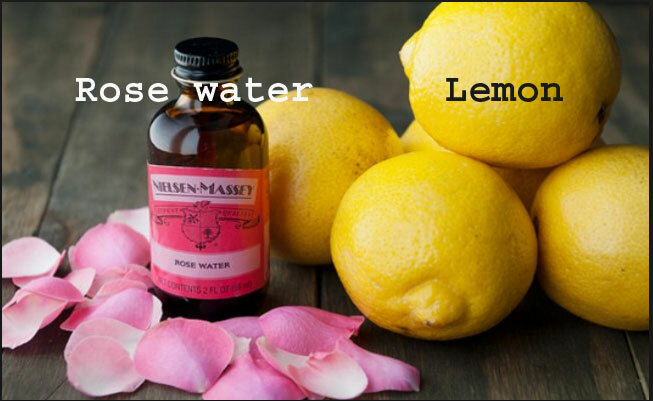 Take a bowl and add one spoon of rose water and one spoon of lemon juice. Mix it well and take a cotton swab and dip it into this solution and wipe your face by using this cotton ball. 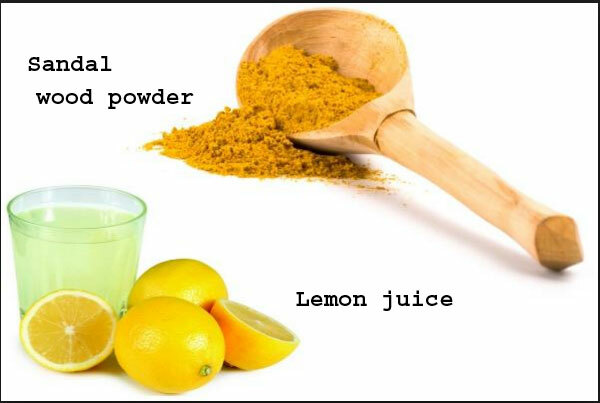 Do it twice in a day, it will help in remove dirt from your face and increase your skin glow. And get fairness at home it self. 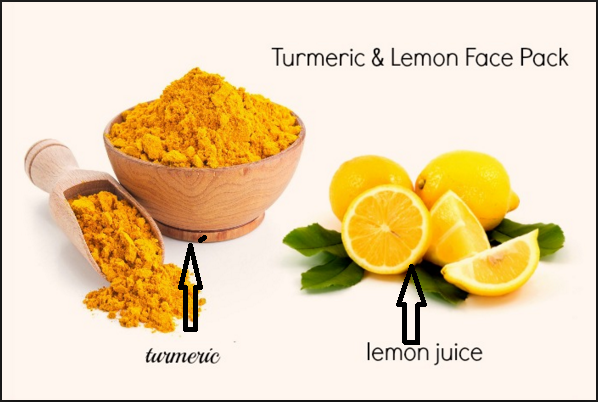 Take a tea spoon of turmeric powder, and table spoon of lemon juice. Mix it well and apply it to your skin and face, leave it for 15 minutes and wash it with normal water. Turmeric has antibiotic and whitening capacity. So your skin will glow by using of this pack. And get fairness at home it self. For best result follow this tips for one month, after cleaning of your face with plain water. 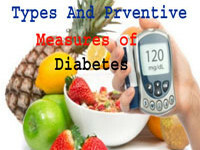 Now enjoy your self with glowing skin and become gorgeous by following of these tips . This is not only for girls, boy’s also can follow this.